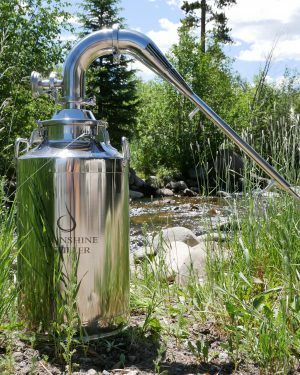 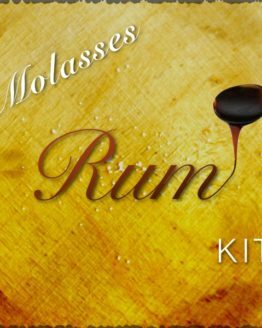 Moonshine Distiller is the one stop source for all of your distilling equipment and moonshine supplies, no matter whether you are home distilling or commercially distilling. 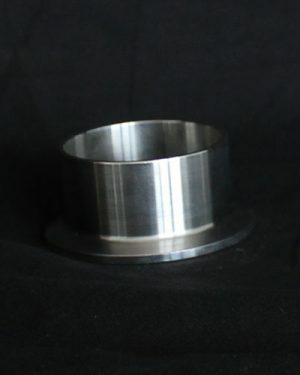 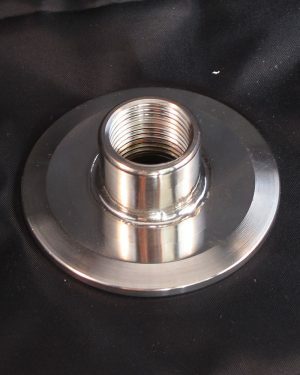 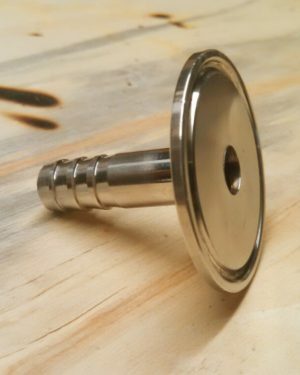 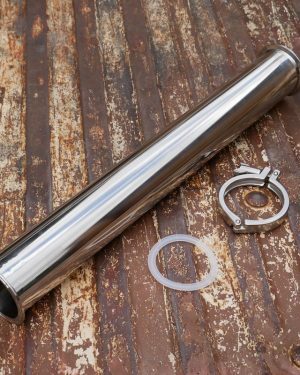 All of our high-quality distillation equipment is constructed of 100% welded 304 stainless steel, and we use food grade platinum-cured silicone gaskets (safe up to 450 degrees) for all joints and connections. 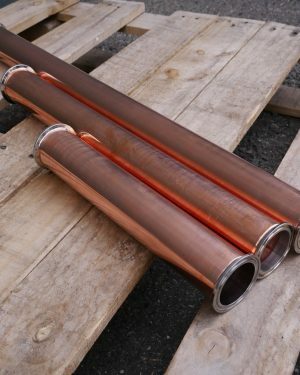 We are happy to supply both copper and stainless steel distillation equipment for anyone from smaller home distillers to large-scale commercial operations. 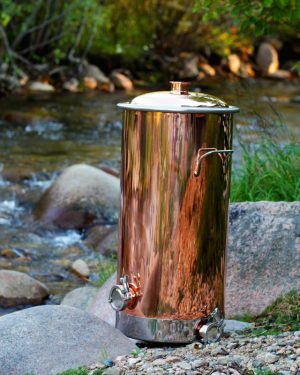 Our milk can boilers are made from a thicker stainless steel than most, and all of our distilling towers are rock solid with high-quality welds. 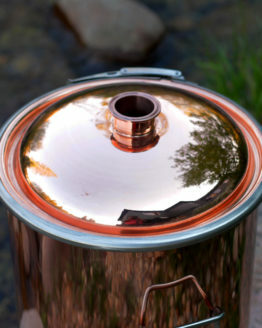 You would be hard pressed to damage it with anything less than a baseball bat! 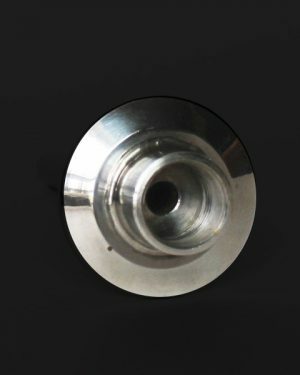 You will definitely be pleased with the quality of our distillery equipment for sale, or you are welcome to take advantage of our 100% money-back guarantee. 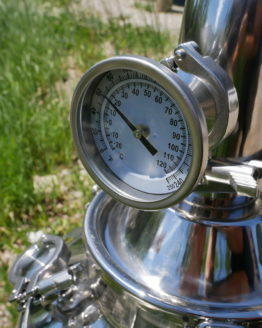 We keep high stock levels on our smaller distillation equipment and usually ship out orders within 24 business hours, but most of our commercial distilling equipment (larger than 50 gallons) are special order, as we work with each individual customer to design and build a piece of moonshine equipment or complete distillation system that will meet their needs. 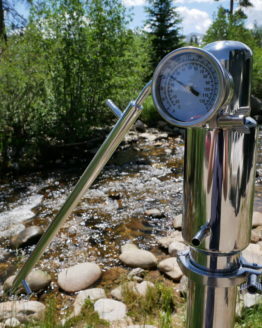 Typically, the lead times on these custom distillation systems are 3-4 months, but may be shorter if our production facility is slow (usually in May to November). 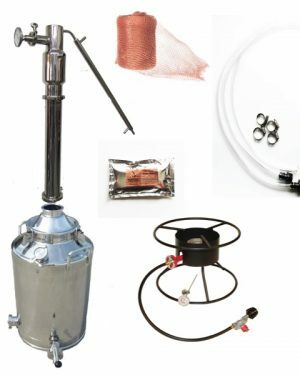 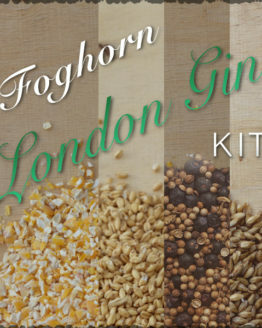 We can supply you with just about anything you need for your distillery, be it the alcohol still itself, moonshine still kits, fermenters, mash tuns, storage tanks, mash pumps and sanitary hoses, steam boilers, electric heat control kits, cleaning chemicals, barrels, ingredients, or just good ‘ole advice! 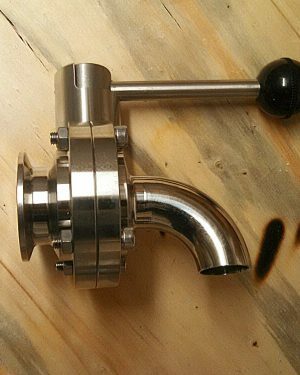 If you are new to distilling, we highly recommend taking a look at our educational video series to help you decide which distillation equipment is right for you and give you a basic idea of how to use it. 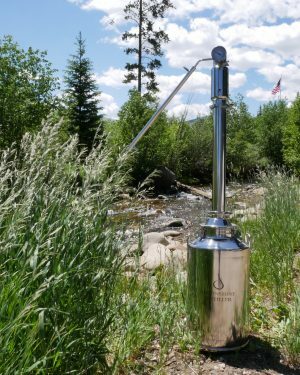 If you have any questions about our distillery equipment for sale, please feel free to give one of our friendly support staff a call at (970) 281-5790.